Stop overpaying for your yearbooks! At YearbookBaby we're so confident of our high quality yearbooks that we guarantee your satisfaction 100%. Try us for free — just send us a print-ready PDF or InDesign file of your last yearbook, and we'll send you a FREE sample so you can compare. 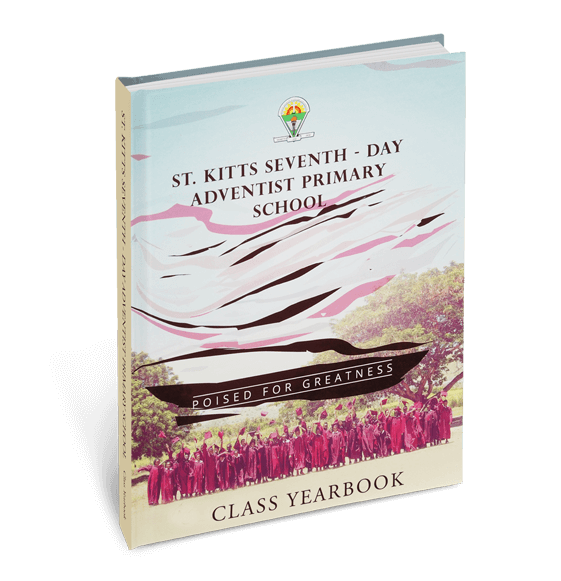 We offer schools a simple and affordable alternative to the traditional yearbook process. Call 866-409-8169 to order your free yearbook. It’s never too early to start thinking about next year’s yearbooks. Just tell us what you have in mind for your yearbooks by answering a few easy questions, and we’ll give you a discount code for free shipping! Or give us a call to speak to one of our friendly Publishing Specialists at 866-409-8169. Yearbooks printed in the exact quantity you need within 7-10 days and no upfront commitment. A year's worth of memories to treasure forever. 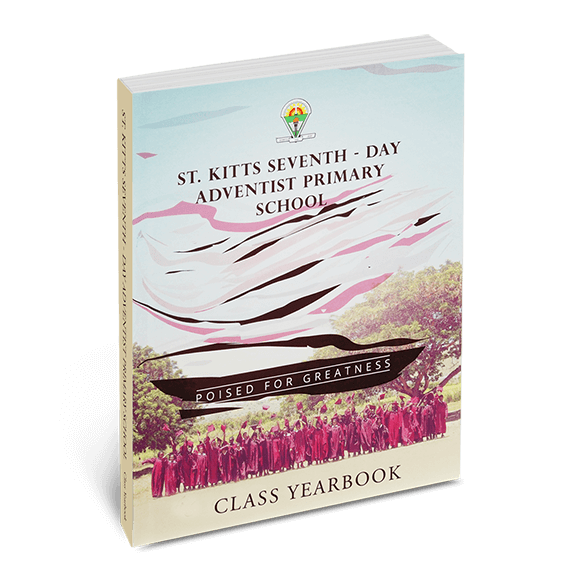 Whether you're a nursery, elementary school, middle school, high school, college, church, sport/club, or even military—we'll help you encapsulate the highlights with custom-printed yearbooks. YearbookBaby is your ideal solution for high-quality school yearbook printing. 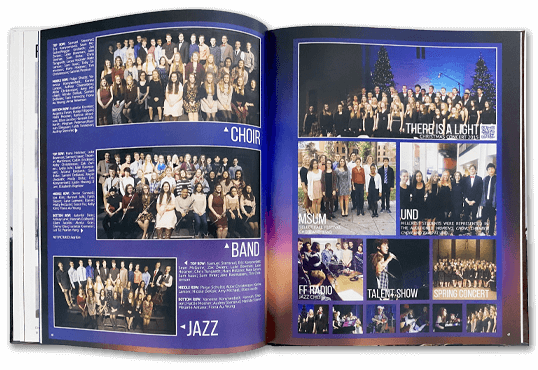 For a fraction of the cost of traditional yearbook publishers like Jostens, Lifetouch, or Walsworth, YearbookBaby's low pricing makes it easy to create beautiful yearbooks that you'll be proud to own. "After our elementary school yearbooks were in, we needed 13 more for parents who missed the cutoff. 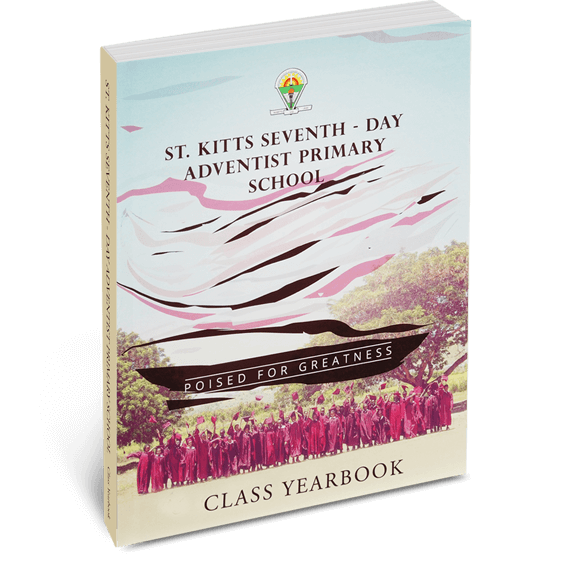 YearbookBaby printed additional copies in 7 days—same exact color, paper stock and print quality." Tired of the confusing contracts and upfront charges from your yearbook printer? Yearbook printing with YearbookBaby keeps you contract— and commitment—free. You never have to guarantee a number of books or warehouse the extras. And with our ultra-fast turn times, you can expect your yearbooks to ship within 7-10 business days from receipt of your print-ready files. So, you can wait until the last months of the school year to get your files together and only order the exact number of yearbooks you need. You can always print more at a later date if you need them. "The easy ordering and on time delivery made my job much easier. Our customer service rep was exceptional in the service he provided—he walked me through the entire process and made it so easy to understand. The experience was flawless and the price was incredible, too!" — Claire Oneill Burke, CCO Designs, LLC. Still not convinced YearbookBaby is right for you? Try us for free — just send us a print-ready PDF or InDesign file of your last yearbook, and we'll send you a FREE sample so you can compare. Call 866-409-8169 to order your free yearbook.